Editorial Board of the William & Mary Law Review. 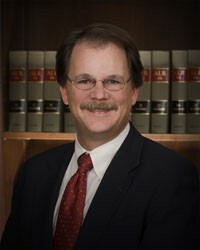 Several U.S. District Courts throughout Virginia, Maryland, and Washington, D.C.
Mr. Walker clerked for the Chief Judge of the U.S. Department of Labor, Office of Administrative Law Judges, immediately after graduating from law school until 1986. Since 1986, Mr. Walker has concentrated his practice in employment law and disability law litigation, working for a large labor law firm in Washington, D.C. until 1995, and since then at MMWH where he is a principal partner. Mr. Walker has counseled and represented employers, insurers, and self-insured employers in a large variety of civil matters resulting in hundreds of trials and published decisions in various case reporters. Mr. Walker frequently speaks at business and professional seminars and has authored dozens of published articles on topics ranging from medical-legal issues to general litigation. 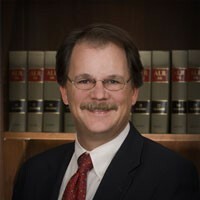 He is a member of the American Bar Association, Employment Law Section; the Newport News and Virginia Bar Associations; and the Peninsula Claims Association.